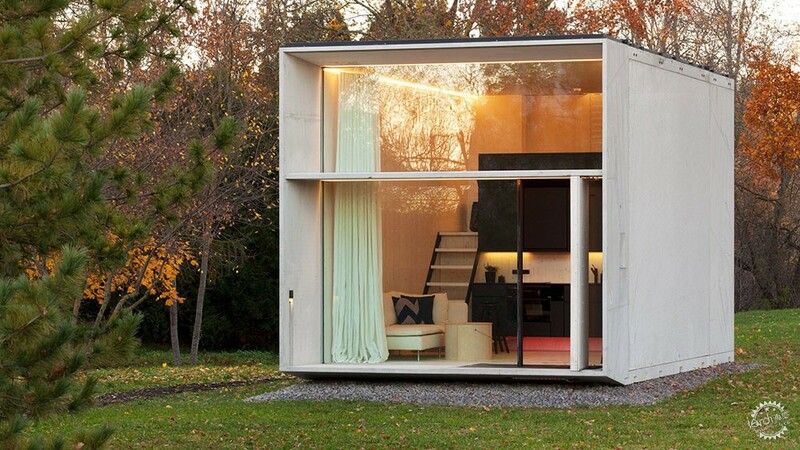 In a bid to solve the UK's housing crisis, Estonian design collective Kodasema has launched its prefabricated 25-square-metre micro home that takes less than a day to build and can be relocated to make use of vacant sites. 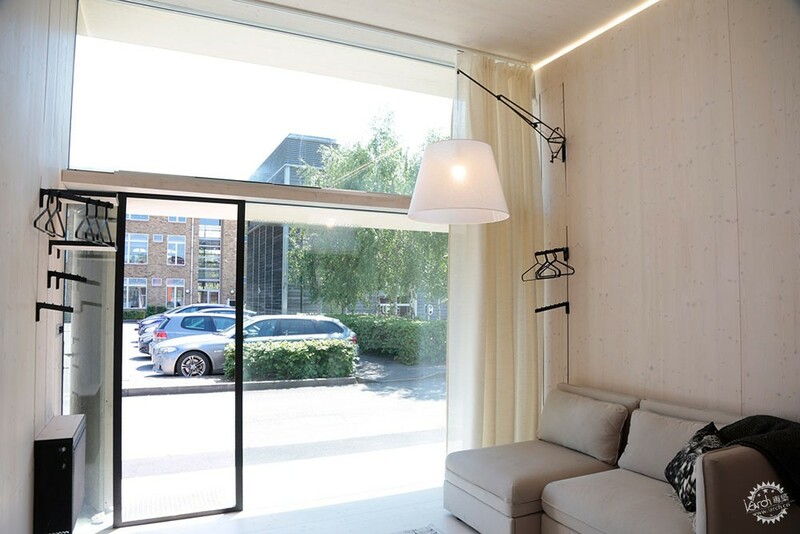 The Koda house costs just ￡150,000 as a package – including the cost of planning and building regulations, as well as delivery, site preparation, installation and connections to water, electricity and sewage. The structure, which doesn't need foundations and can be moved on the back of a lorry, aims to "shake up" the UK property market by encouraging self-build culture and better use of empty plots of land. 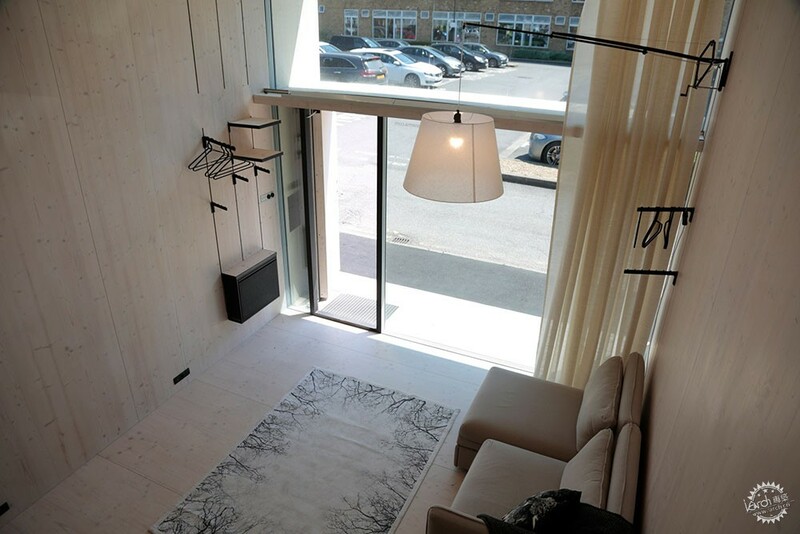 Kodasema sees the affordable and prefabricated design as a solution for "meanwhile planning" situations, which could be installed as temporary housing on disused sites across London. 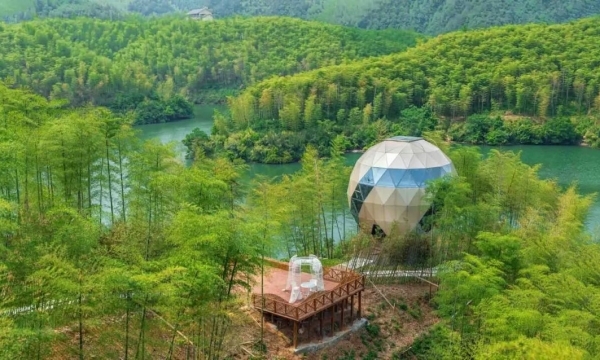 They suggest it could also be a low-cost summer house, a cafe, office, workshop, studio or classroom. "The simple yet effective design could help alleviate the pressures of the housing crisis on local authorities, providing temporary homes or workspaces on empty sites," said Kodasema's John O'Brien. "This trend of short-term use of derelict land, which can be left untouched for years, even during the planning stages, is becoming more common, especially in London," he added. "KODA would provide a cost-effective option to house those on the waiting list for affordable accommodation or offer temporary rental apartments for young professionals, students and those looking to downsize." 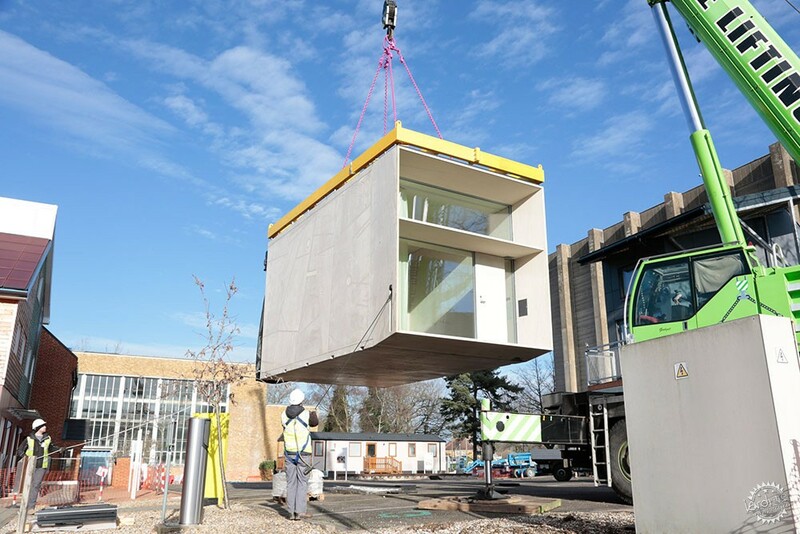 The Koda house was initially unveiled last year, but the first example in the UK is now installed on the BRE Innovation Park, a research facility in Watford where full-scale prototypes of low-carbon and sustainable housing are demonstrated. Solar panels are mounted on the roof of the Koda house to generate power, and inside is smart-home controls including alarms, adjustable LED lighting and climate control. 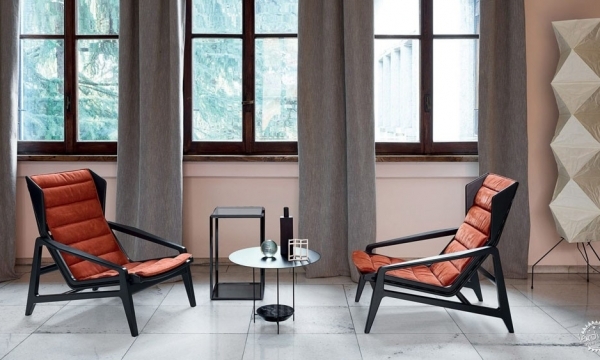 The walls are made from thin, vacuum-insulated concrete walls that help to keep the space warm or cool depending on the season, as well as insulating against noise. A full-height quadruple-glazed window fronts the concrete block, which contains an open-planned lounge and kitchen at ground level and a mezzanine bedroom. The sleeping area is set above the kitchen units, while the bathroom is located behind them. A 3.5-metre wide terrace integrated into the facade of the house ensures there is always at least a small strip of outdoor space. A stacking model of the design will be released in 2018. 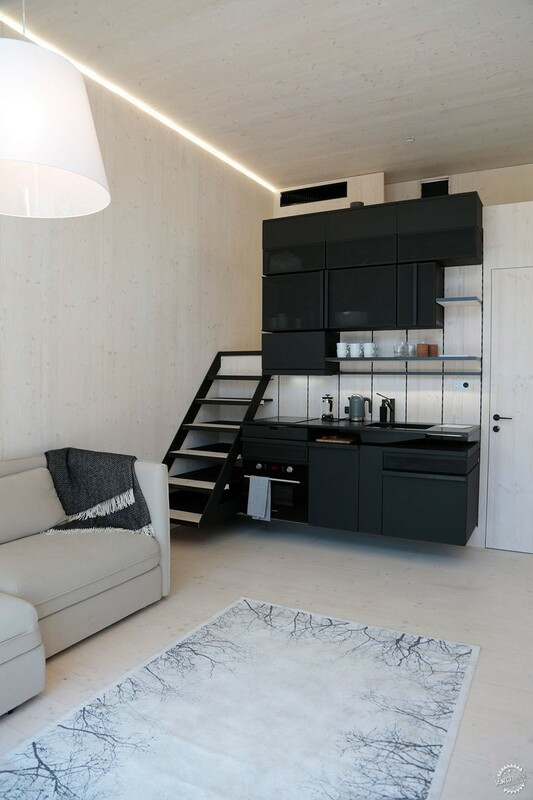 The Koda house is one of a new generation of affordable and prefabricated housing models, as post-war prefab estates across the UK are being threatened with demolition. Two such schemes by Rogers Stirk Harbour + Partners have recently completed in south London – one providing homes in Lewisham, and another in Mitcham.